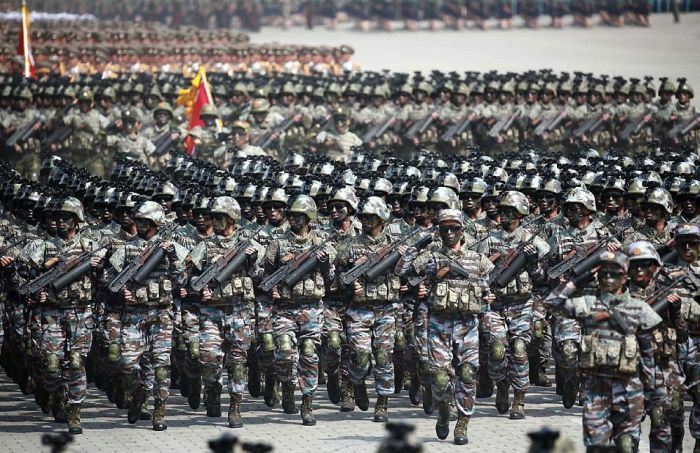 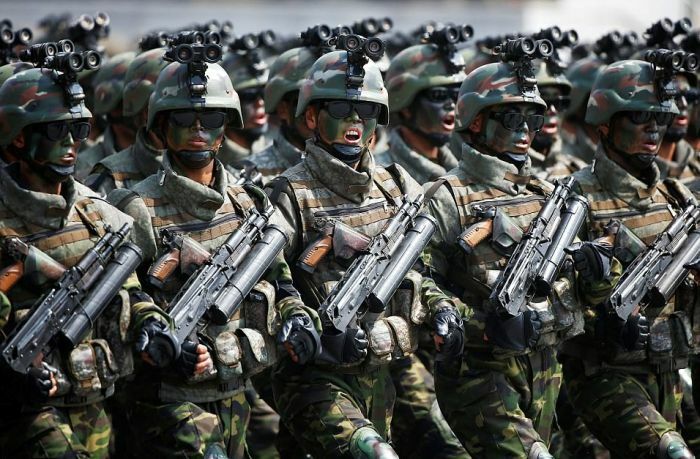 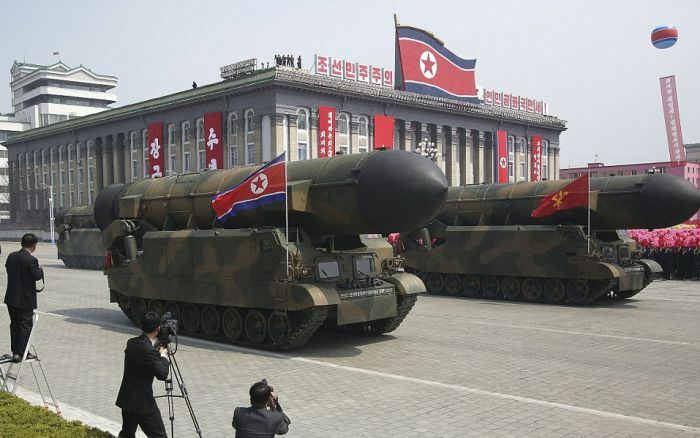 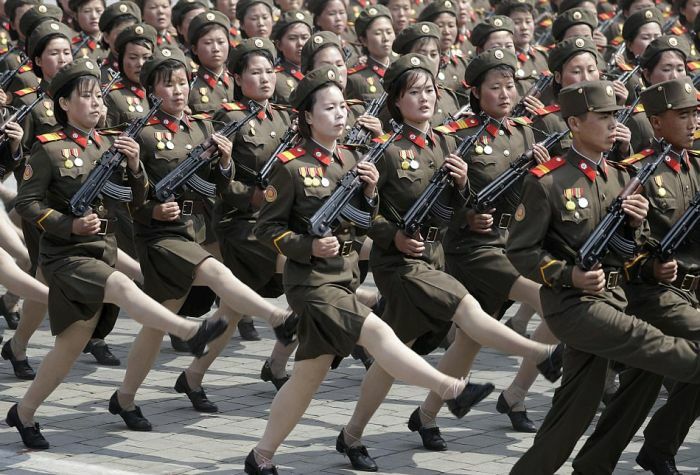 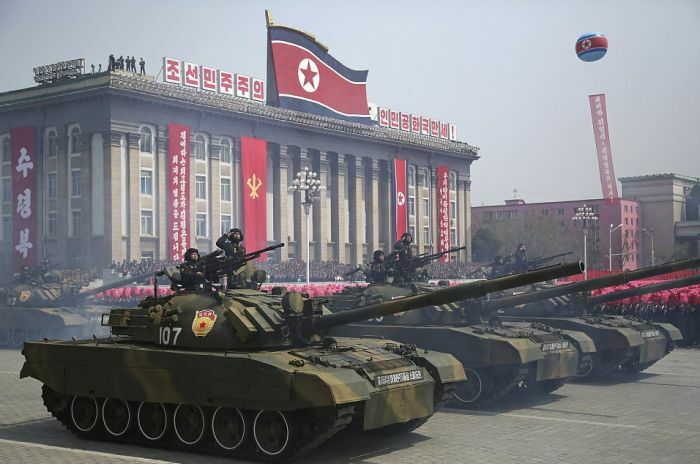 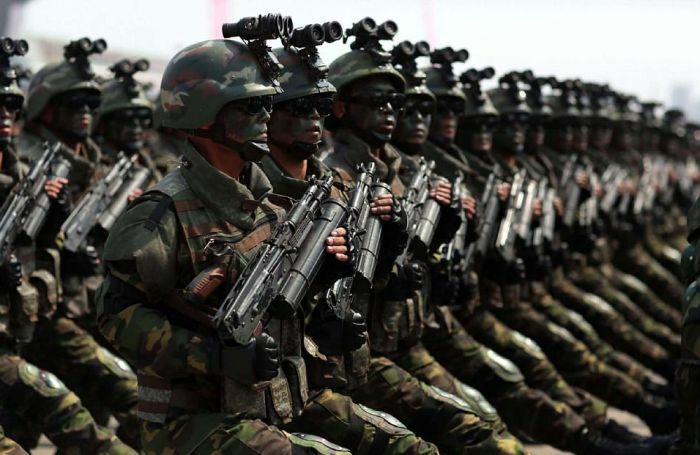 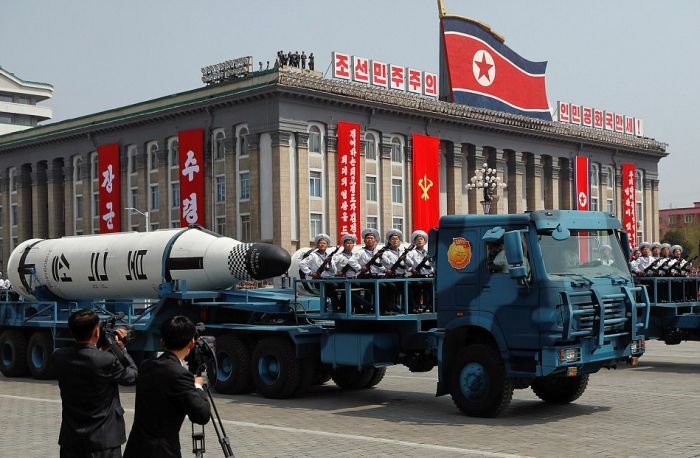 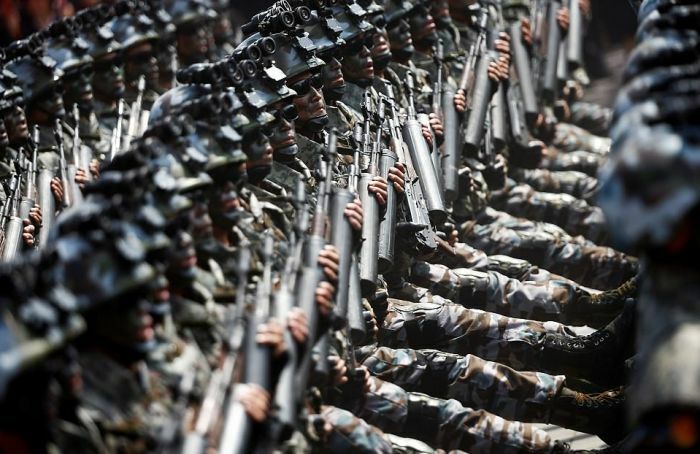 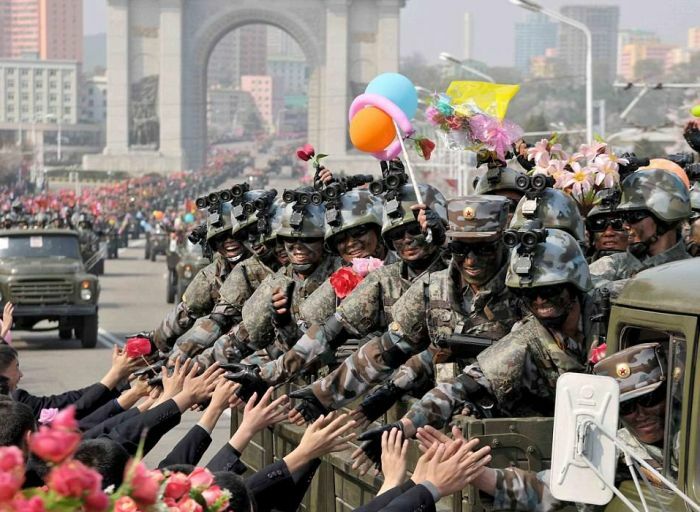 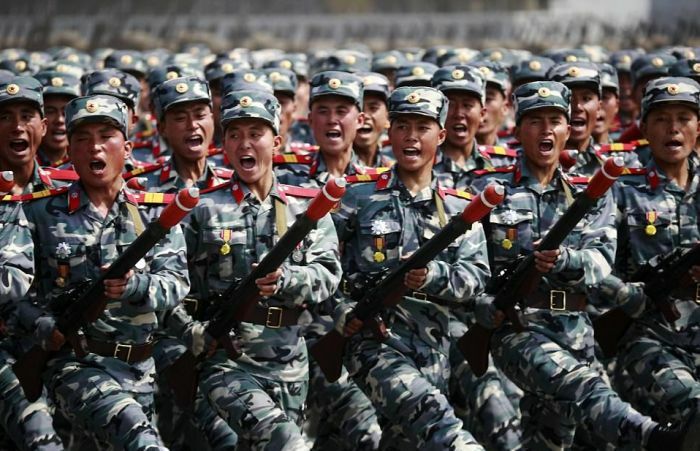 The Special Forces of North Korea recently paraded through the streets to show off new grenade launchers and more weapons as Kim Jong-Un threatened that he would use force if Donald Trump tried to remove him from power. 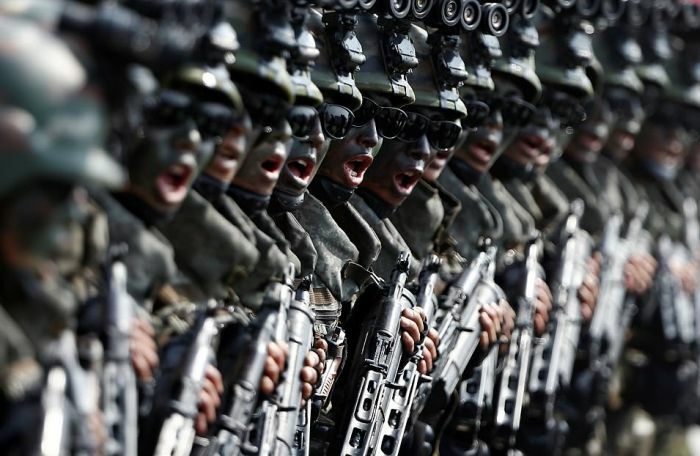 Funny how their special forces look A LOT like US specops. 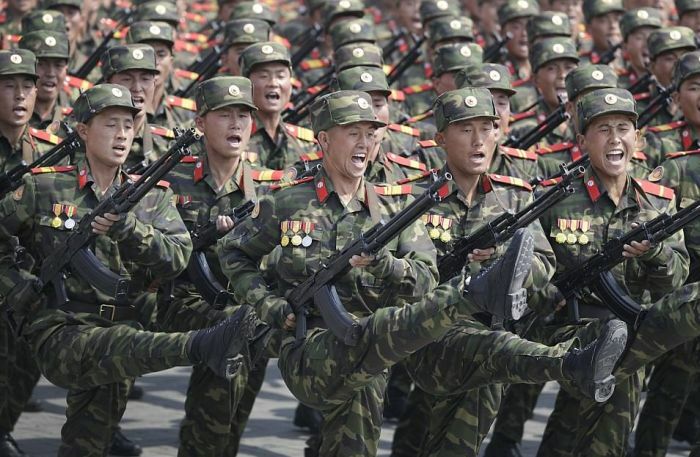 It's like they're playing "US ARMY DRESS-UP GAME".